We do have a race limit due to the Blue Ridge Parkway event rules and we fill up every year by mid-June – the race is limited to the first 400 entries. We will not have on-site registration. We do not give refunds or allow bib-swapping or substitutions! This is not a race for walkers and we have a time limit of 6.5 hours. The race officially ends at 1:00 pm due to the Highland Games Track and Field Events on the track. Anyone still on the course will be picked up and brought to the finish line. Also, we do not allow anyone to start the race earlier than the race start time at 6:30 am. There will be no on-site race day registration! Entries are accepted only by online registration payable by credit card. We do not give accept substitutions, transfers or name changes for an entry. If you need to withdraw, please contact us prior to July 6th. Online registration for the 2019 race will open on Tuesday, February 5th at 7:00 am. A link will be posted on this site for online registration prior to February 5th. Please do not try to access registration before 7:00 am. If there is an error with the registration system, please restart the registration process. You may need to clear your web browser cache. 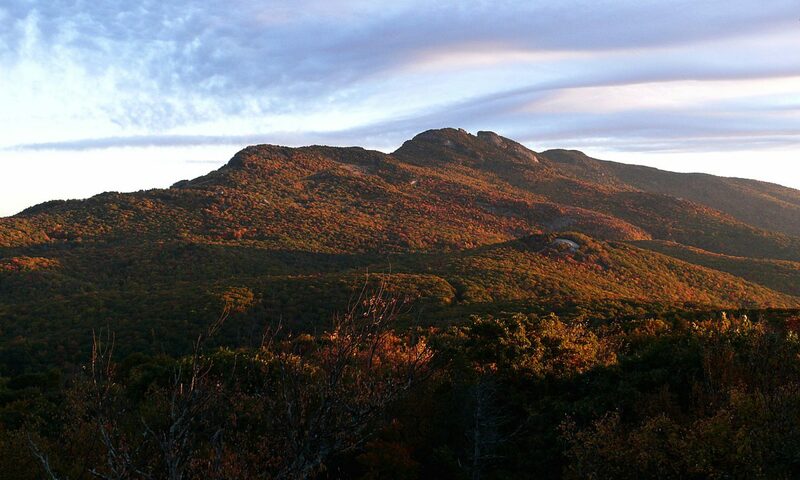 Tip for registration: The Grandfather Mountain Marathon does not fill up until around the middle of June. Due to the terrain and open roads used for the race, the marathon management cannot allow child carriages, wheelchairs or other wheeled devices on the course. If you have any questions, please contact John Weaver at weaverjt@appstate.edu.